We stayed in this property for 4 nights in March, 2019. 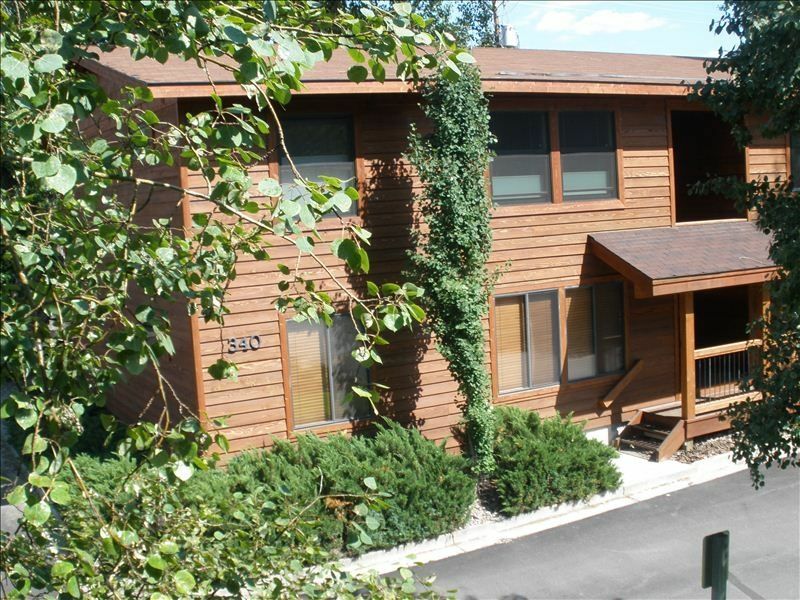 Great location - easy walk to town square and convenient access to bus lines to Teton Village. The owner was easy to deal with and very helpful. The accommodations are exactly as advertised. Next time I am in Jackson I hope to once again stay at this condo. This condo fit our needs perfectly. Very clean and the beds were super comfortable. The bed in the west bedroom looked upgraded from what is pictured, which was a bonus. Walk to restaurants didn't take more than 10 minutes, and we walked slow. The owner responded to any questions immediately thru the app. Would recommend and would definitely look to stay here again next winter. We stayed in this property for 5 nights the first week of January, 2019. It is like staying with a friend. Comfortable and convenient to the Square. The owner was easy to deal with and very helpful. Very nice and comfortable. Close to the action in Jacksion. The proprietress was very responsive and helpful. We liked the property. Well equipped for making meals there. Liked the dishwasher - very quiet. Washer and dryer for visitors use. Comfortable beds. This was a perfect location. If you want to be walking distance to everything, this is the place for you. Great restaurants, shopping, entertainment, etc. We were very comfortable in this condo. It was homey and had everything we needed. I highly recommend staying here.